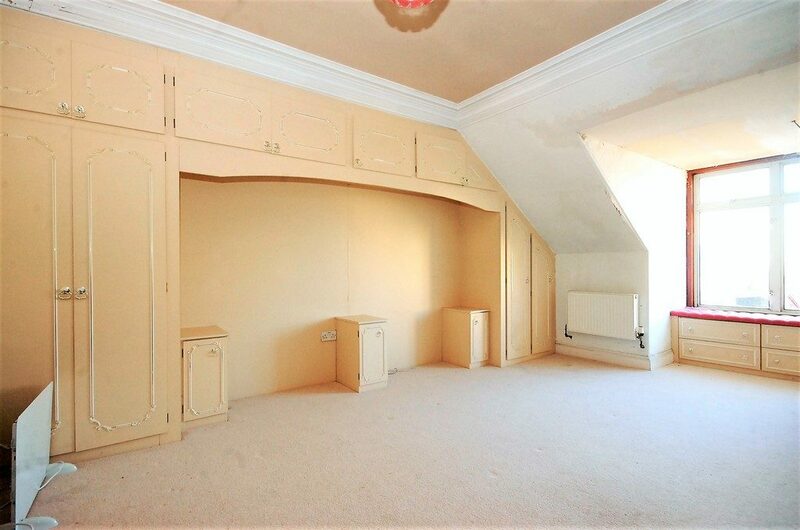 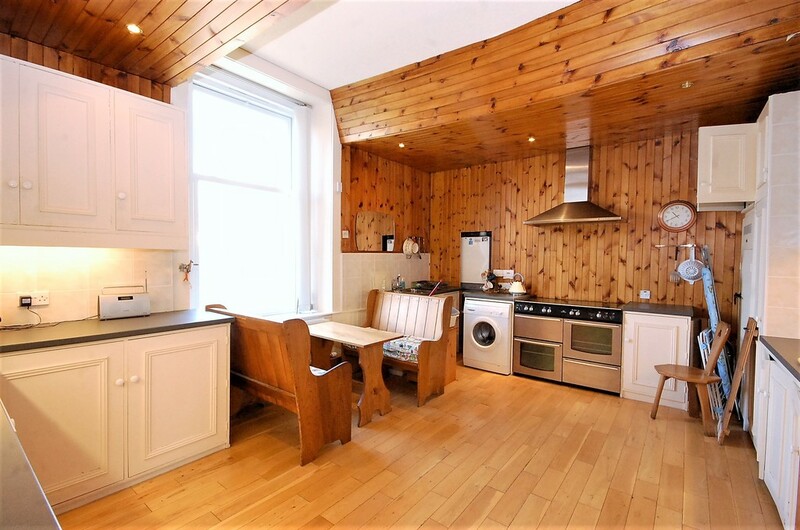 Distinguished traditional UPPER CONVERSION with spacious accommodation over two levels. 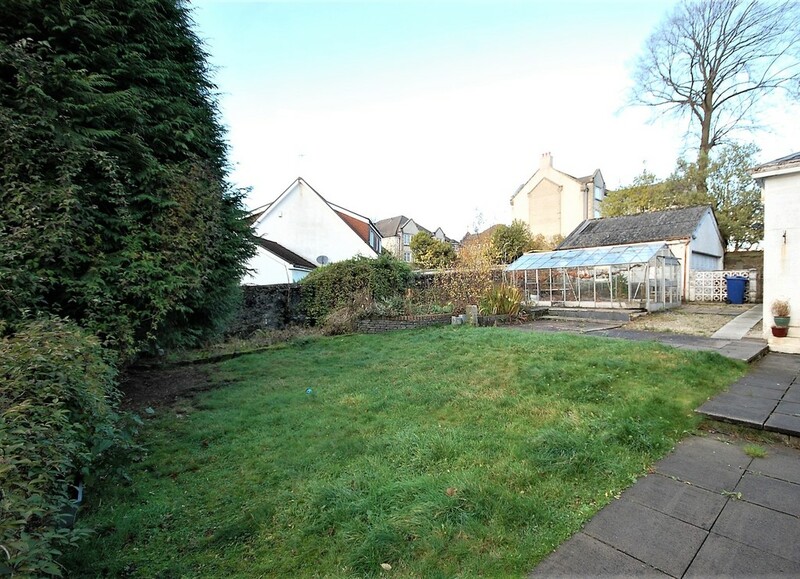 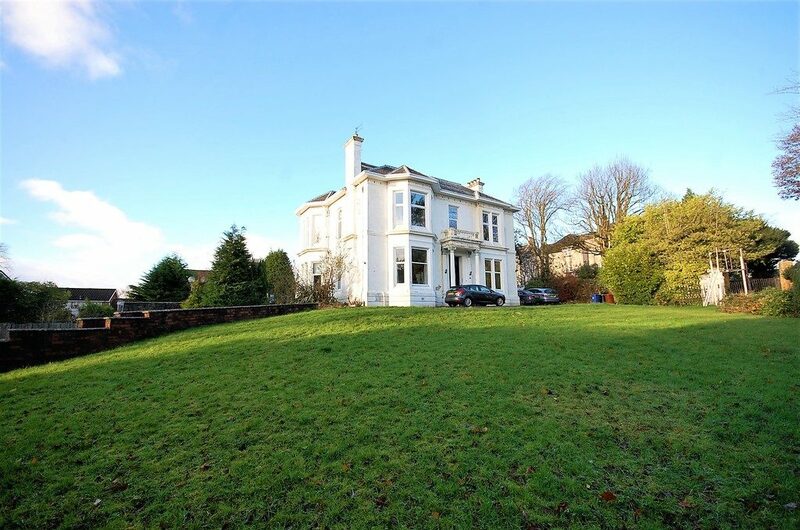 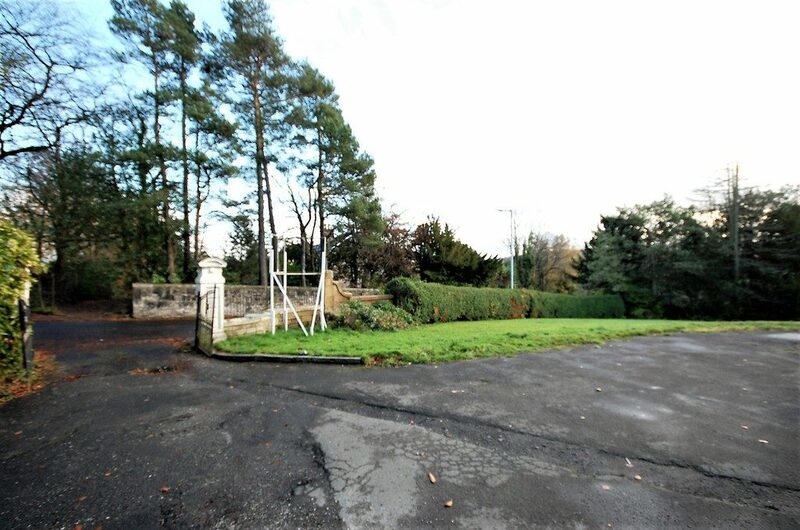 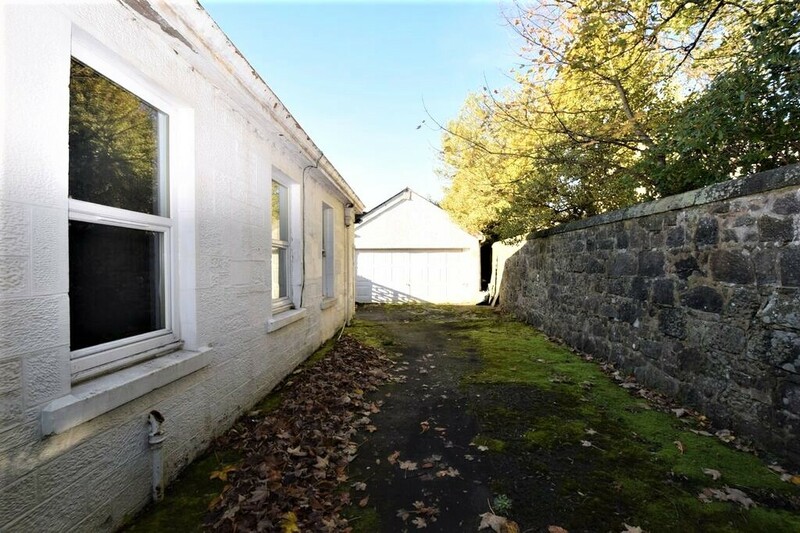 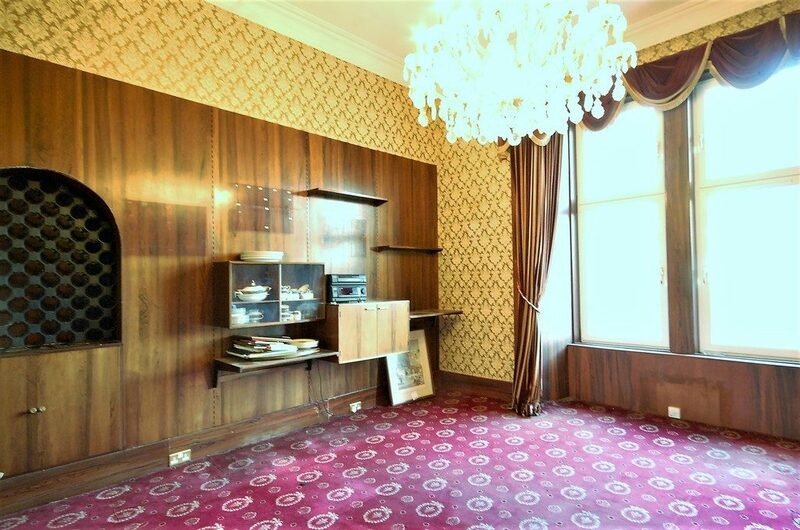 Situated in a most highly desirable residential area of Paisley, within a locale of uniquely designed period mansion houses. 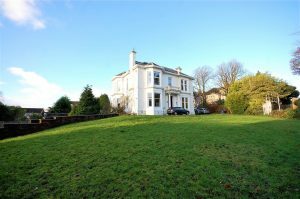 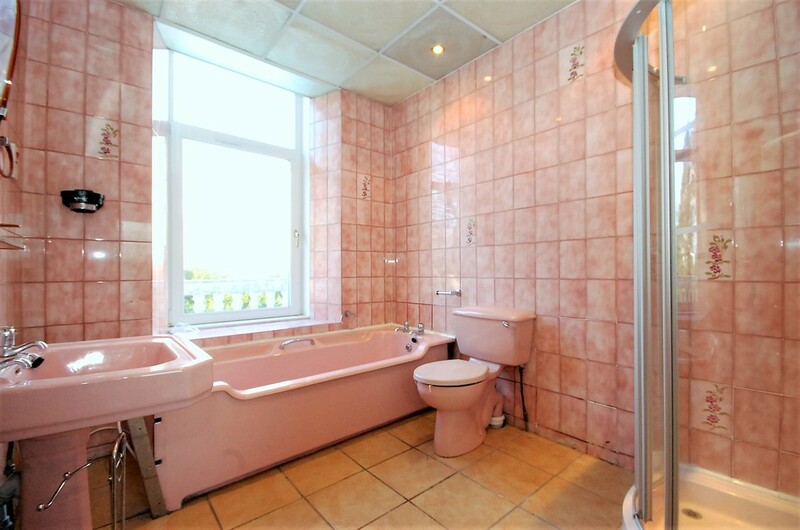 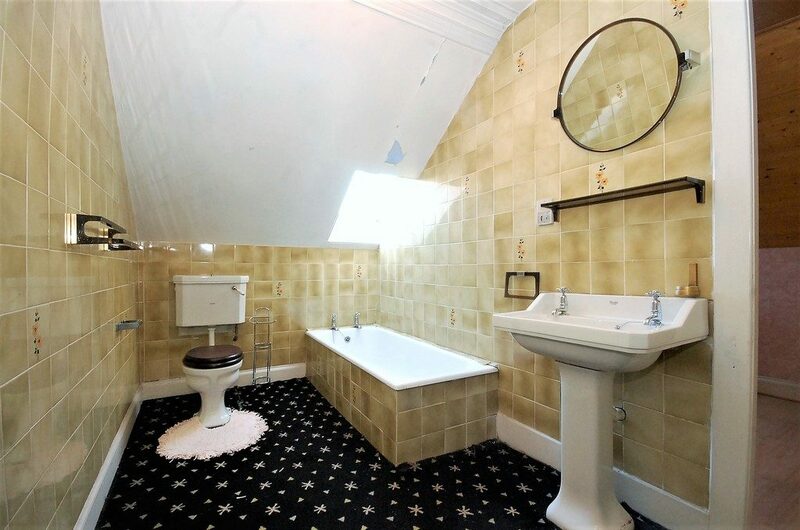 Four double bedrooms, master en suite, two public rooms and dining size kitchen, Dbl garage, driveway, gardens. 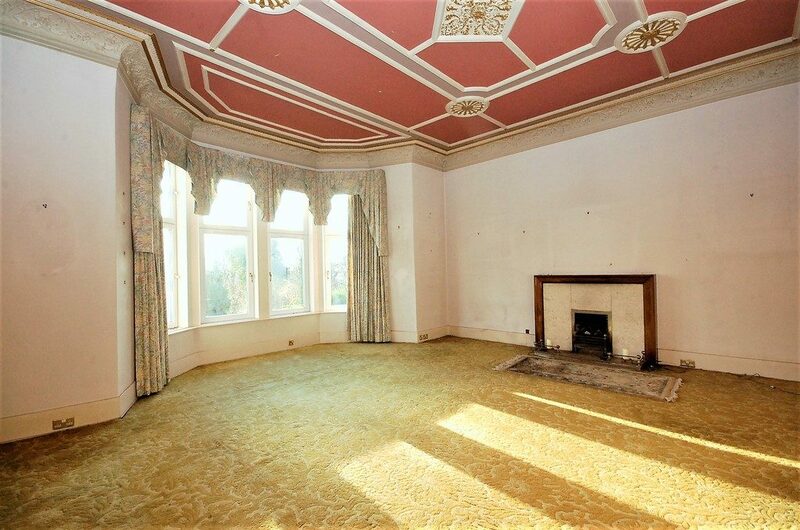 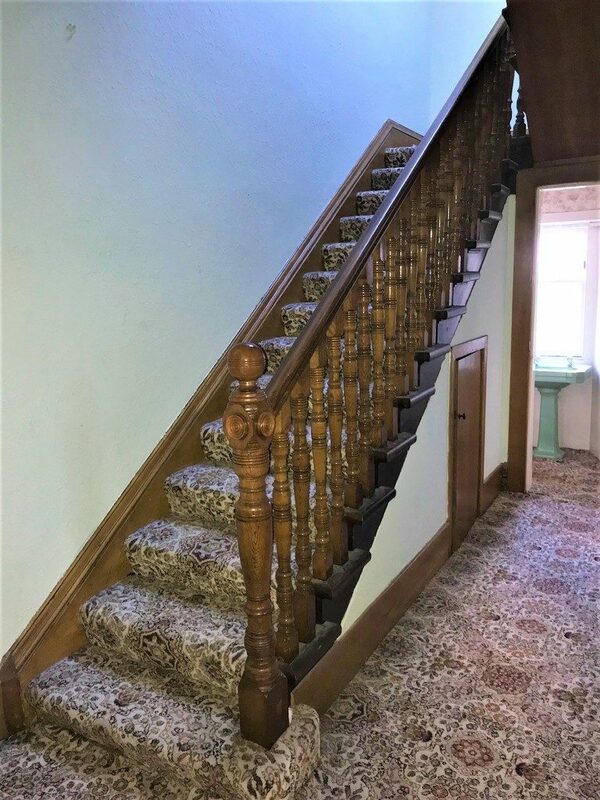 This distinguished Victorian UPPER CONVERION has accommodation over two levels and is situated in a most highly desirable residential area of Paisley, within a locale of uniquely designed period mansion houses. 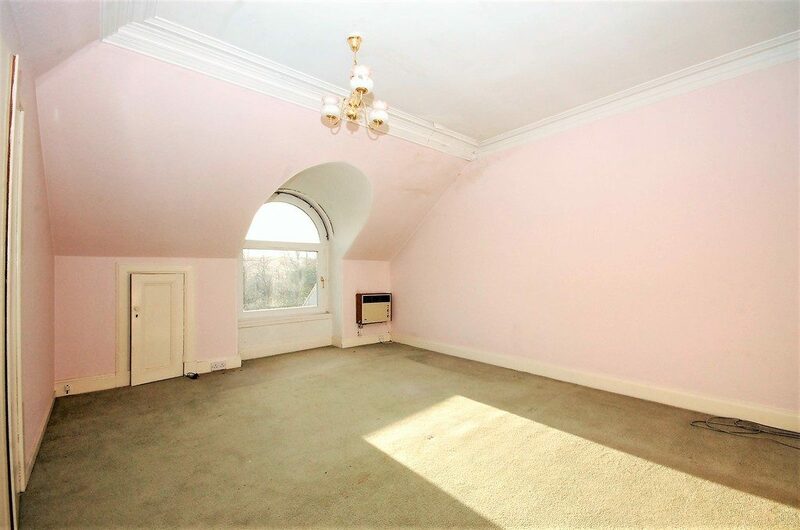 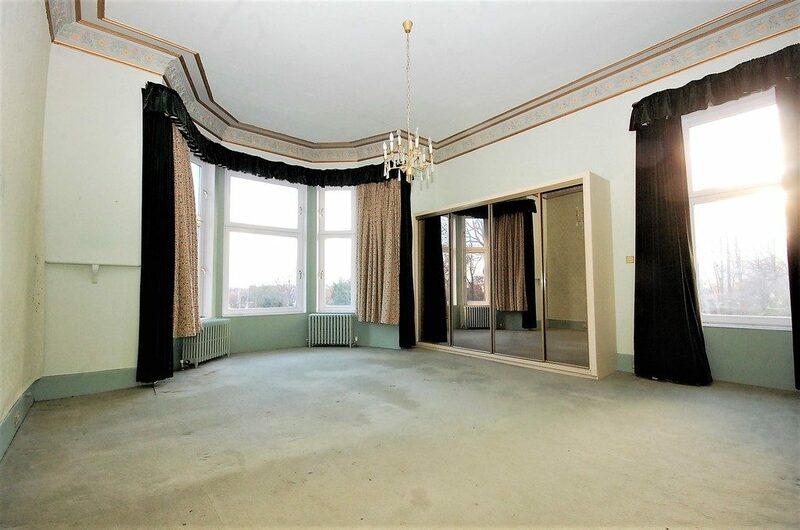 The property is enhanced by many period features, such as ornate ceiling cornice, decorative ceilings and staircase leading to the upper floor. 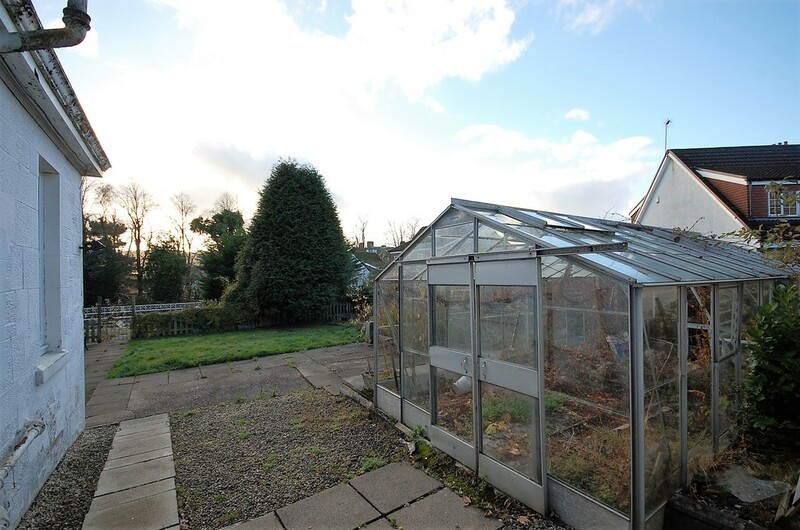 Gas central heating system, mostly double glazed, easily maintained garden grounds, double size garage, greenhouse, stone built shed and parking, all forming part of the secluded garden grounds.